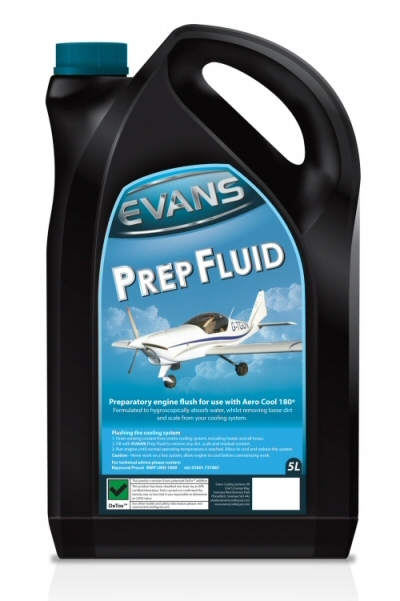 Evans Preparatory engine flush for use with Aero Cool 180º. Formulated to hygroscopically absorb water, whilst removing loose dirt and scale from your cooling system. PLEASE NOTE: WE ONLY SHIP THIS PRODUCT TO UK & NORTHERN IRELAND.